Do you feel called to share the gift of meditation with others, or wish to continue nourishing your own personal meditation journey? Then I would like to introduce you to the MMI Meditation Teacher Academy .. 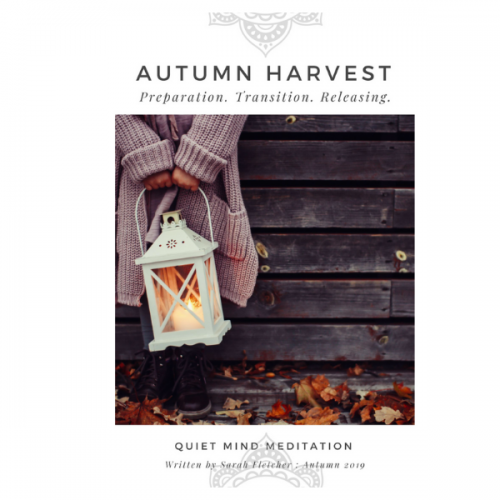 I first learned to meditate as a teenager, so with about 25+ years of personal practice behind me, I began sharing my passion as a meditation teacher in 2009 when I started Quiet Mind Meditation. It was in those early days of learning and writing and sharing (finding my voice) that I met Sarah McLean from McLean Meditation online. Sarah had written a profound article Peace is the Way and I knew that I wanted to learn more from her! We both shared the same dream .. to offer meditation to the world, inspire by our own journey and the many personal benefits experienced. Sarah and I met finally in 2011 when her travels brought her to Australia. We held a meditation gathering .. and people came and filled the room! So, in 2015 when I felt it was time to fill my cup with more learning, and I sensed a need to find my community of like-minded teachers .. 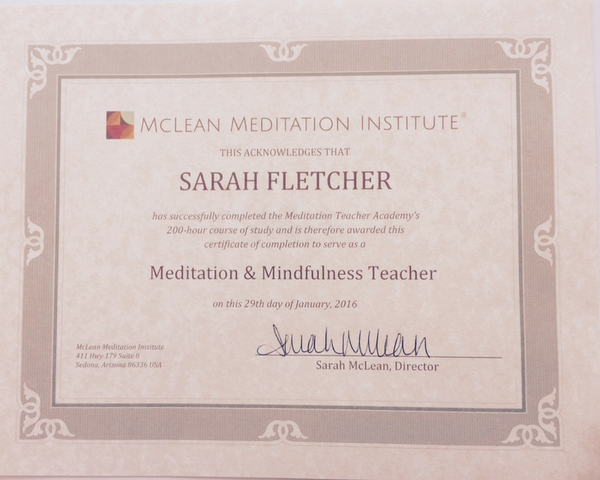 I began my journey with the McLean Meditation Teacher Academy. Then, in January 2016 after completing all the distance learning modules, I flew out of Australia and landed in the jaw-dropping, majestic red-rock world of Sedona (Arizona) for the 8-day intensive, the final steps toward certification as a McLean Meditation Institute Certified Meditation & Mindfulness Teacher, and Certified Teacher of SEED Meditation®. Sarah is now a best-selling Hay House author with Soul-Centered: Transform Your Life in 8 Weeks with Meditation (Hay House), and her latest release, The Power of Attention: Awaken to Love and its Unlimited Potential with Meditation (Hay House Feb 2017), and was for a long-time the Education Director for Deepak Chopra’s Center for Wellbeing. Sarah founded the Meditation Teacher Academy® in 2006 .. and there are now (early 2018) over 300 inspiring and highly qualified meditation teachers spreading their passion for meditation across the world. 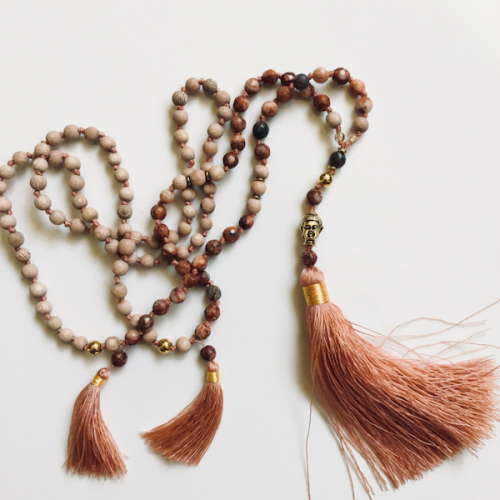 Are you interested in becoming a Meditation & Mindfulness Teacher? Find out what the meditation and mindfulness teacher training program entails at the Meditation Teacher Academy. Here is a YouTube info session with the education director, Sarah McLean, from the Institute in Sedona, Arizona. *followed by an 8-day, in-person Teacher Training Intensive that is now offered in Co. Cork Ireland, Nashville Tennessee, Sedona Arizona, or in 2019 Byron Bay Australia (your choice!). 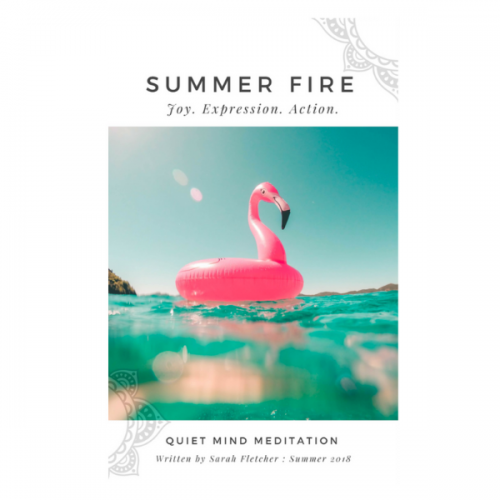 Not for the faint-hearted .. in this program, you’ll dive deep into your practice and learning as you explore meditation’s history and science, undertake research, complete a personal meditation practice journal, team up with other teachers for Buddy Sessions, submit your own research reports and experience advanced meditation and mindfulness practices. I was so excited to receive my magical box of books and resources … like waiting for the first day of school. The contents of that box literally changed my world with the introduction to new research and writings, across a broad range of meditation schools and teachers .. some of which I am sure I would never have crossed paths with (let alone read word for word) such as the Yoga Sutras of Patanjali which I thought just wasn’t my type of book but of course, ended up being a favourite that opened up the yoga philosophy .. and How God Changes Your Brain which has become my ‘go-to’ book for neuroscience and current scientific research. Not to forget the diversity of online learning resources with an extensive list of video and audio material, published articles and exercises. One of the best (and unique) aspects of the course is that students are teamed up with a personal Course Advisor, an experienced meditation teacher assigned to serve as your meditation mentor. This coaching aspect of the Intensive is what distinguishes the Meditation Teacher Academy from all other meditation teacher certification programs out there. The final stage of the program is a unique opportunity to attend the transformative 50 hour, 8-day intensive teaching practicum where you’ll hone your teaching skills and receive specialized training in various meditation practices, as well as developing your presentation and facilitation skills, forging new friendships and immersing yourself in daily meditation and yoga. Are you called to become a professional Meditation & Mindfulness Teacher? 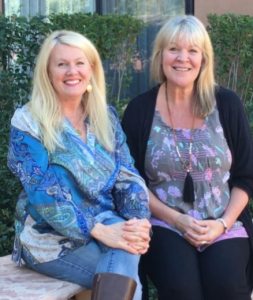 My journey with Sarah and the McLean Meditation Institute continues to thrive .. in 2017, I became a Course Advisor which has meant that I have been able to support new Australian teachers (a gift) .. and this year I returned again to Sedona for the Meditation Teachers Symposium, sharing a conference breakout session on Mindful Movement, and then completing a three-day intensive for MMI-Mindfulness At Work Trainer Certification. The journey continues ..
Are you in Australia? If you would like to chat about my journey or have any questions, please feel free to email me at SF@mcleanmeditation.com and we can arrange a time to talk. Or contact our Sedona based Admission Advisor on +1 928-204-0067 or email registrar@mcleanmeditation.com.